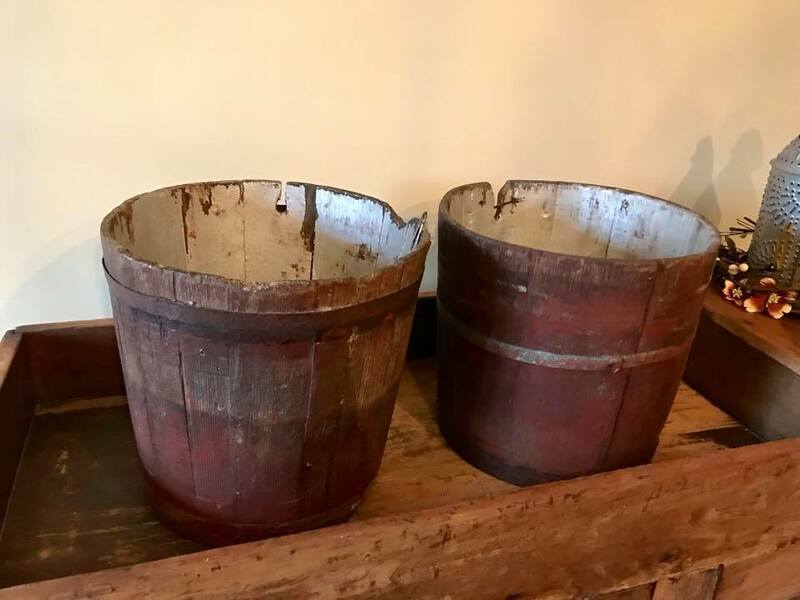 Antique Wooden Sap Buckets are approx 12" wide and 11" tall and each is $49.95. Sturdy pieces and amazing in color! 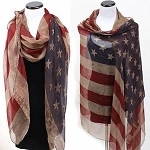 When checking out just let me know if you want one on left or right in the notes section.